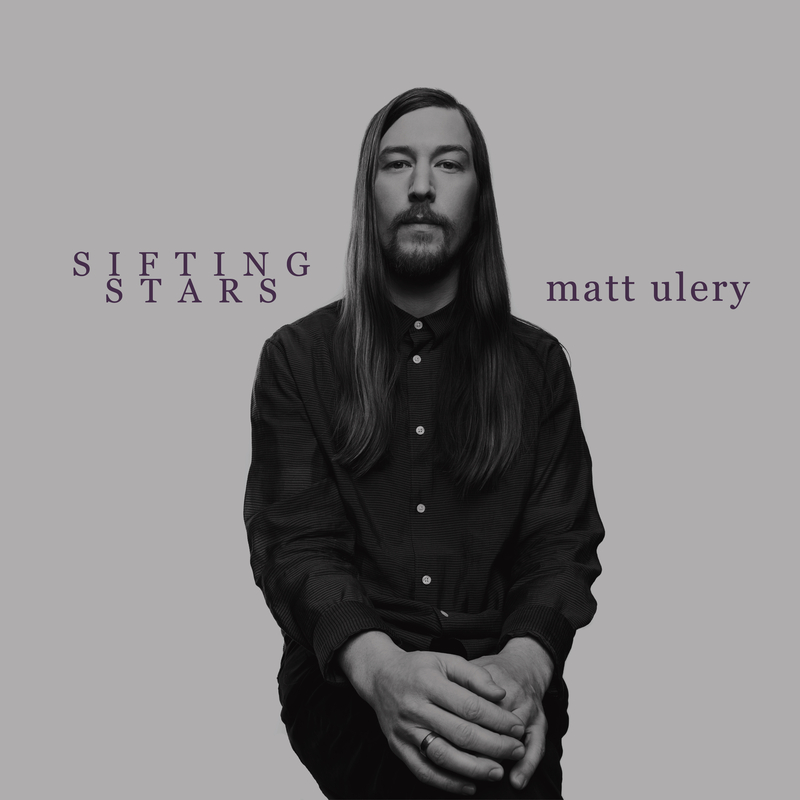 Bassist and composer Matt Ulery has released a new album called Sifting Starsthat expands his musical palette to include orchestral art songs. The music includes lush string arrangements plus a five-movement piece for brass quintet inspired by the Ivan Albright painting “Into the World There Came a Soul Called Ida.” Ulery admits the ambitious record is a step away from his jazz background. Sifting Stars is available now as a digital download through iTunes and Amazon MP3. Physical copies on CD and vinyl can be ordered this his website.